Very pleased to own this stylish watch. The diamonds featured on the watch face add a touch of luxury and the rose gold bracelet stands out in comparison to the normal gold. The eco-drive and 5 year guarantee were also factors in making my choice. I had to have the bracelet resized at Goldsmiths and this was free of charge. The registration of the guarantee on the Citizen website was easy. 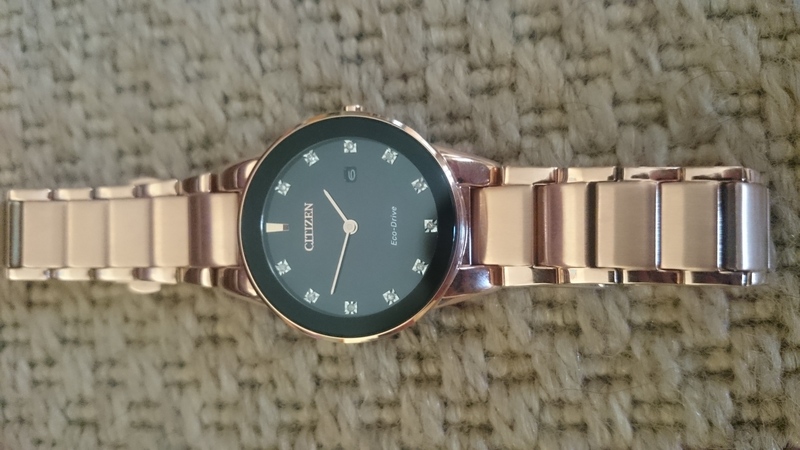 Excellent Citizen watch with Eco Drive technology. 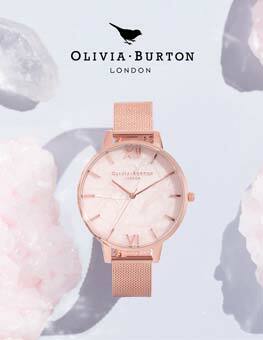 Absolutely lovely watch! The pictures do it no justice, well made with a flawless finish! First time Ive used the Watch Shop. A little apprehensive at first but the saving was too large to ignore. Had the watch delivered to Goldsmiths in York as I knew it would require adjustment. The communication from purchase to delivery to the store was outstanding, every step of the transaction updated via email. The service within the store upon collection was superb with the necessary bracelet adjustments made very helpful staff. I would have absolutely no hesitation in using the Watch Shop again and can highly recommend them. 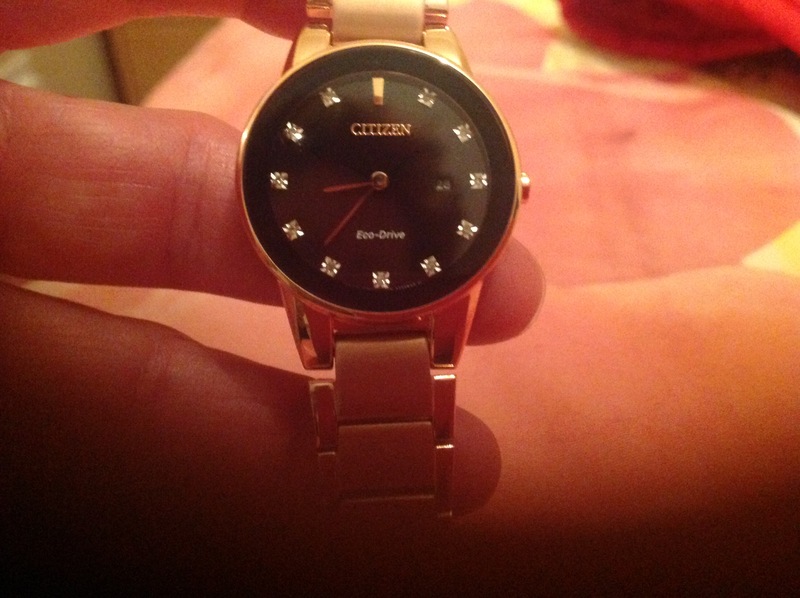 I fell in love with this watch when I saw it online, and when I received it I simply adored it. 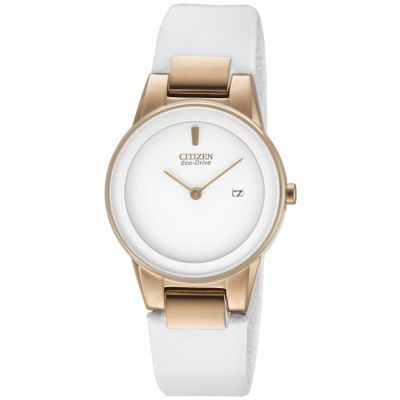 Its a great watch, it looks very nice on my hand, although I have a thin wrist and I only worn small watches until now. I love the mechanism that is powered by light. 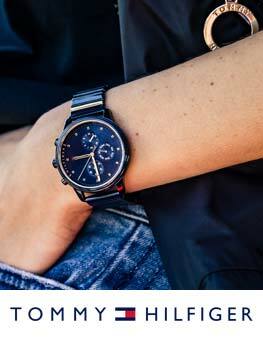 The delivery was great also: I placed the order on a Friday and I received the watch on Monday in Bucharest, Romania. 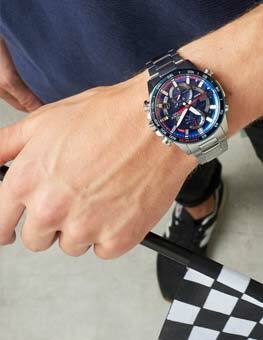 Good looking watch with eco-drive technology. 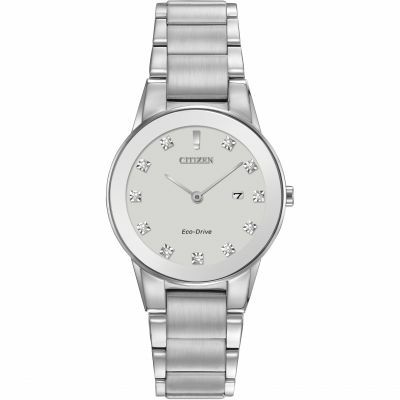 A very beautiful watch perfect as a gift for my wife. She loves it and its very elegant to wear at the office where she works. Very fast delivery as well, exactly on her birthday before she woke up. Thank you watchshop! 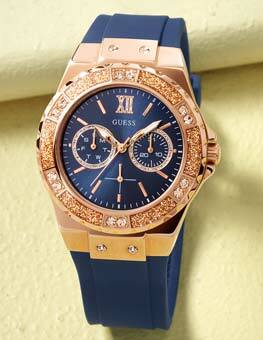 The watch is very stylish, my wife loved it. 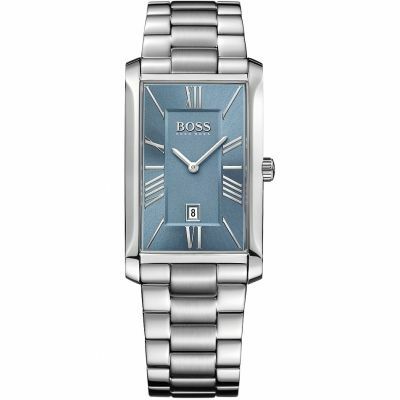 Very elegant little watch the girlfriend loves it. The picture doesnt give it justice. Came with authenticity certificate for each stone being a real diamond. Only problem is it doesnt state what cut of diamond. Very pleased with my pretty watch.Very different with diamonds in place of numerals around the watch.Had to have four links removed but I have very small wrist,this was no problem and free at Goldsmiths.Also had a price match which was a couple of pounds cheaper then rival.Only thing a bit worrying was watchshop dont stamp your gaurantee,but had no problem registering my watch with Citizen. 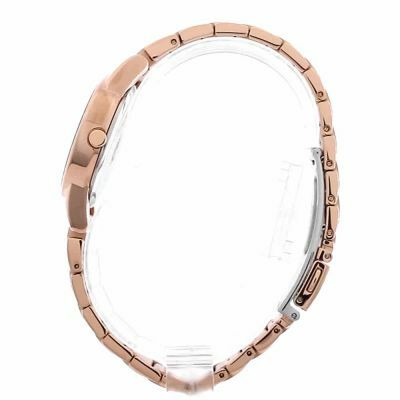 A stylish and bang on trend watch with attractive rose coloured gold metal bracelet strap and real diamonds on the watch face. I have only worn this a couple of times since I got it as I felt its almost too nice to wear everyday at work and around the house, but you would be easily able to wear either casually or dressed up. There isnt really anything not to like about it for me.